Retractable 24-Inch Cord Holds Clip For Id Badge. 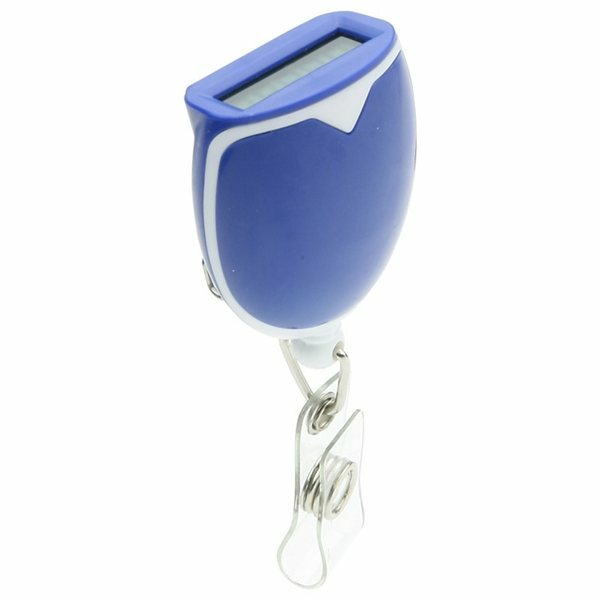 Top-View Lcd Display For Easy Monitoring And Secure Belt Clip. Product delivered exactly as promised. Very responsive and recieved my order when it was promised. The imprint of my logo on this item was perfect, all of our customers loved the product. color was the best. no downside to this product. Loved this. thanks again to Rosa for being there throughout the entire process. It's a practical way of getting prospects to remind them of their experience with our properties.